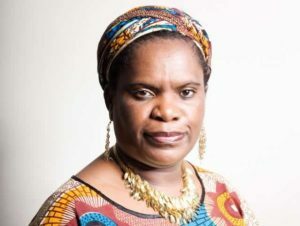 Muzvare Betty Makoni Life Achievement Award from Women4Africa-News you might have missed! For the first time in our Six year history Women4Africa will be presenting a ‘Lifetime Achievement Award’. Since its inception, Women4Africa has awarded a number of women in various categories and also awarded recognition awards but at its 6th annual awards which will be taking place on Saturday 20th May 2017, Women4Africa will be present a Lifetime Achievement award to its 2012 UK Humanitarian of the year and then 2014 Recognition awardee, ‘Muzvare Betty Makoni’. “To begin to highlight the numerous accomplishments and achievements of this outstanding woman, one would need at least a month. From we first came to hear of CNN Hero Muzvare Betty Makoni in 2012, we have followed her work passionately as it resonates so well with our causes.